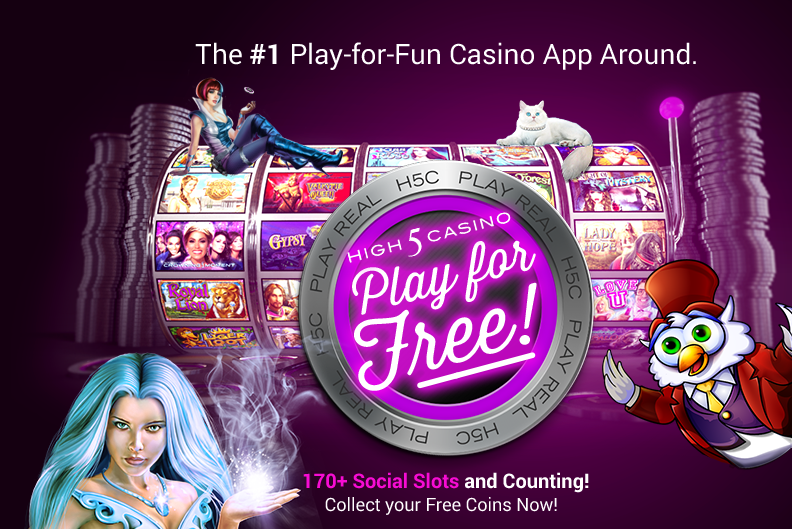 Register to Play for FREE Now! Register and join our 13M+ players! Register to Play - It's Free! © 1995-2019 High 5 Games. All Rights Reserved. You must be 18 years of age to play High 5 Casino. We will send you a link to confirm your password. A link to change your password has been sent to your email.